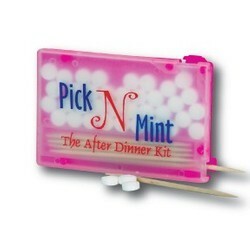 Soft plastic case for toothpicks. 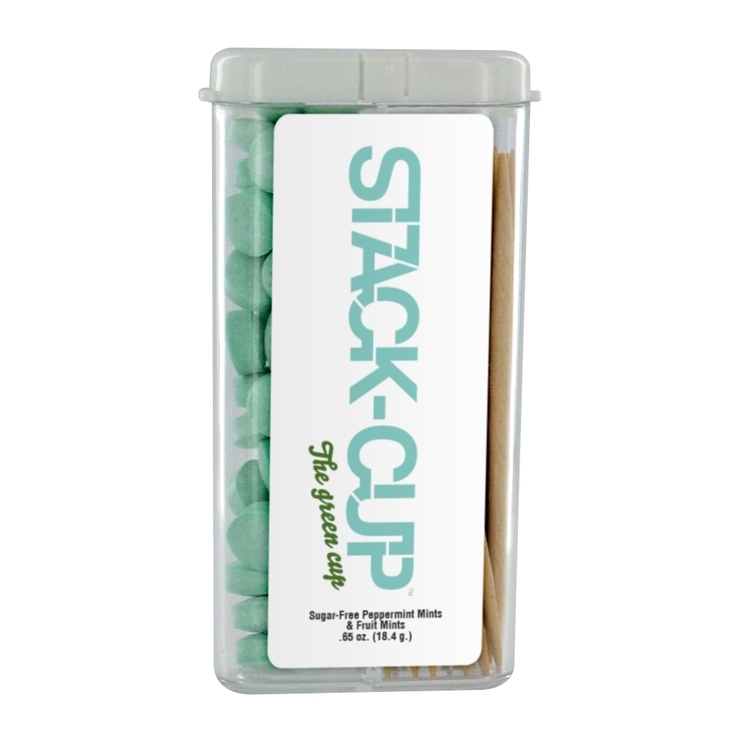 Comes in assorted colors and includes 1 hold for dispensing toothpicks. 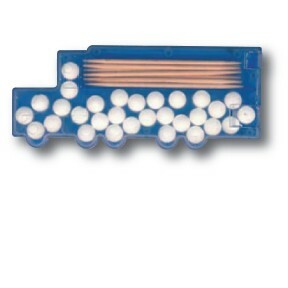 This box is made of PP, can hold 50 qty toothpicks, the price is included 1 color 1 side screened logo. 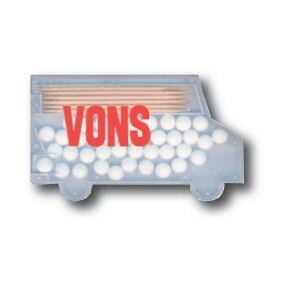 The toothpick holder is made of plastic, your logo is welcome. 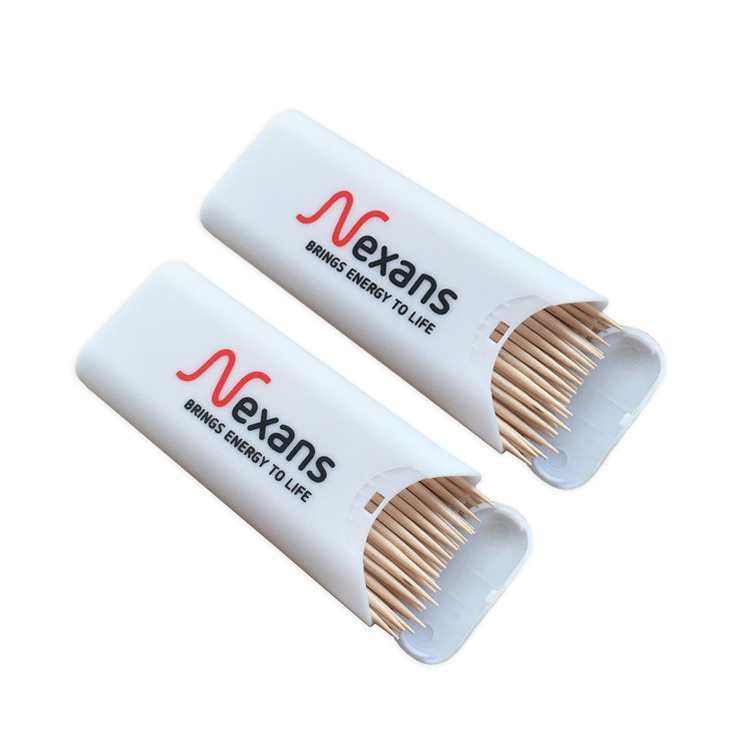 Food grade wood 3D disposable fruit toothpick, could also be used as decoration supplies. 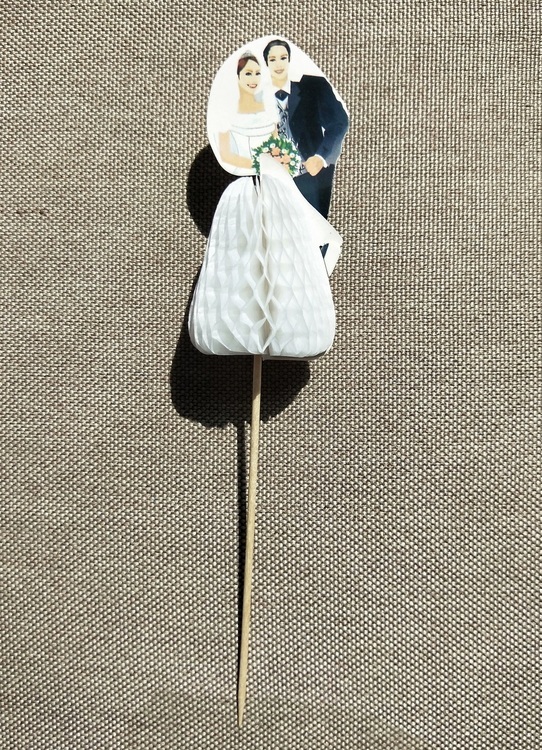 Perfect decorations for your various party cake, food and fruit, as wedding. 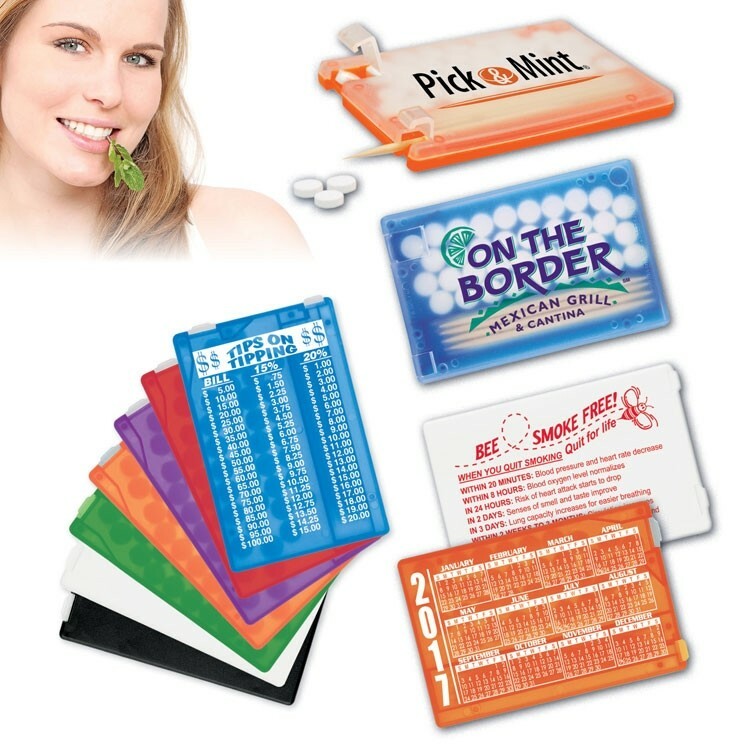 Can be packed with a header card for easy store display. 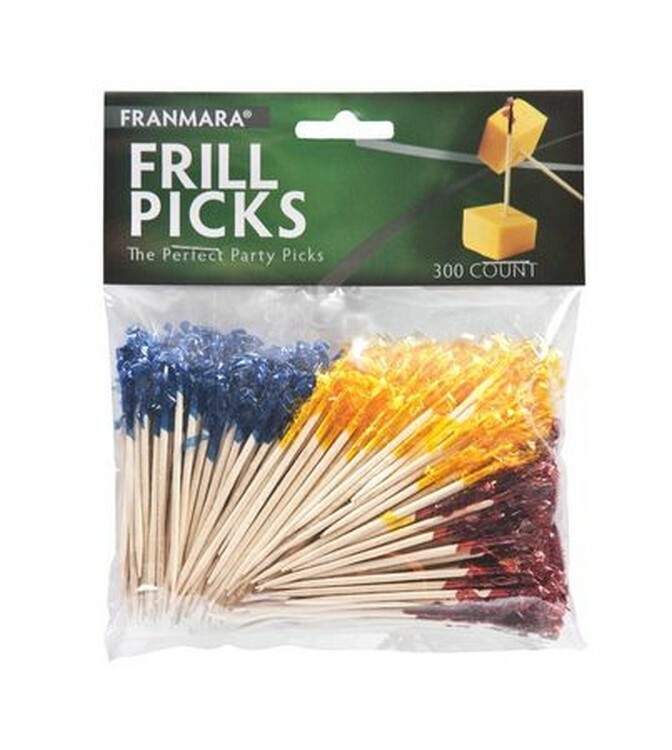 Food grade wood Disposable fruit toothpick, Could also be used as decoration supplies. 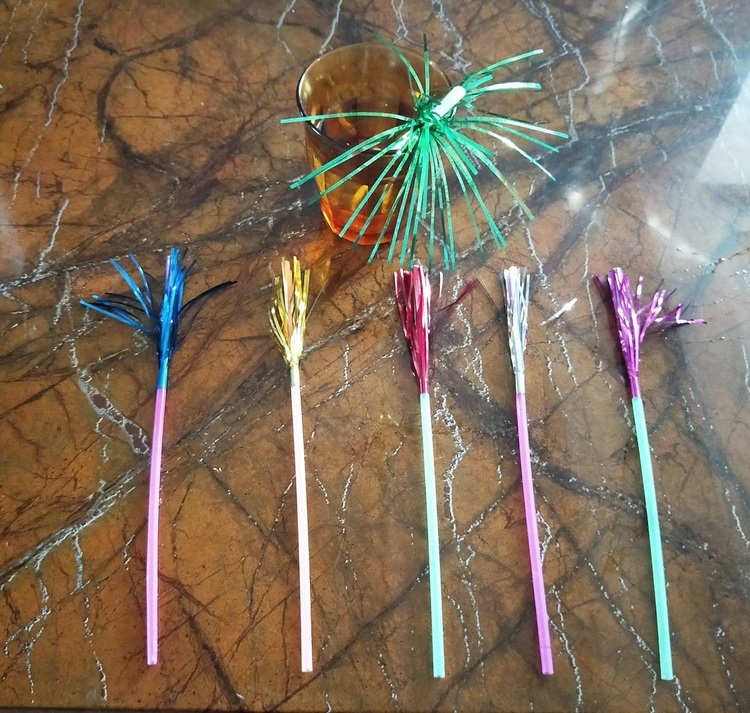 Perfect decorations for your various party cake, food and fruit, as wedding, bridal shower, bachelorette, engagement, baby shower, birthday, anniversary and various party decorations supplies. 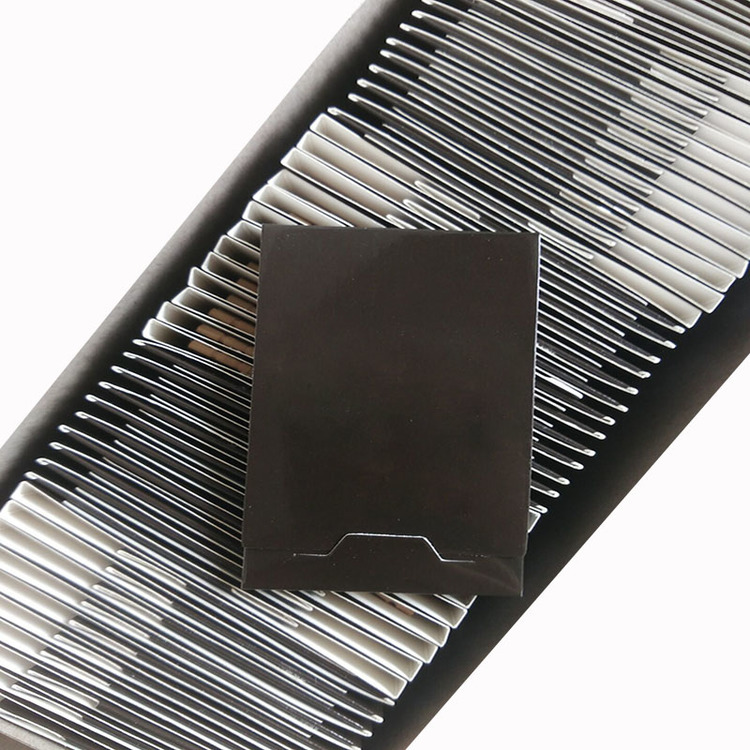 Can be packed with a header card for easy store display. 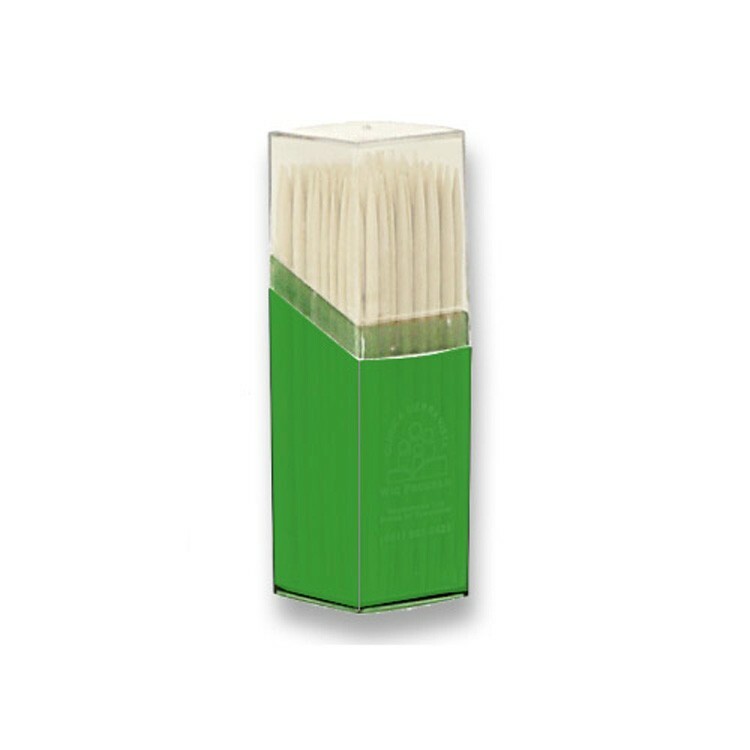 Food grade wood Disposable fruit toothpick, could also be used as decoration supplies. 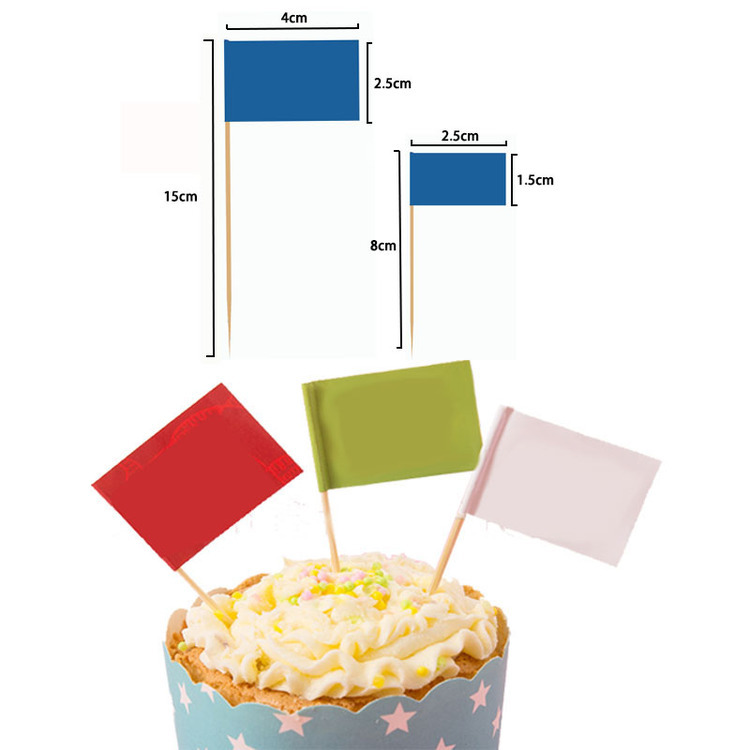 Suitable for occasions such as outdoors, gathering, party, bar. Custom shapes are accepted. 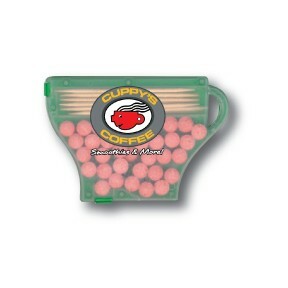 Can be packed with a header card for easy store display. 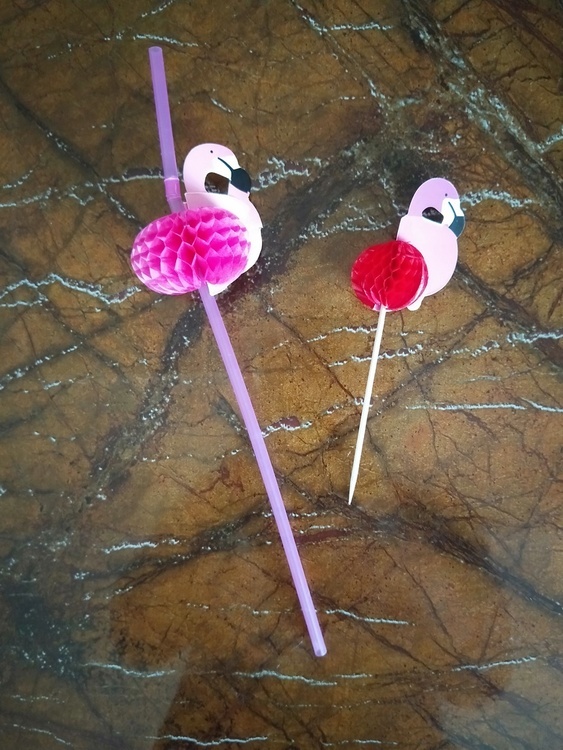 Food grade wood 3D Disposable fruit toothpick & straw, could also be used as decoration supplies. 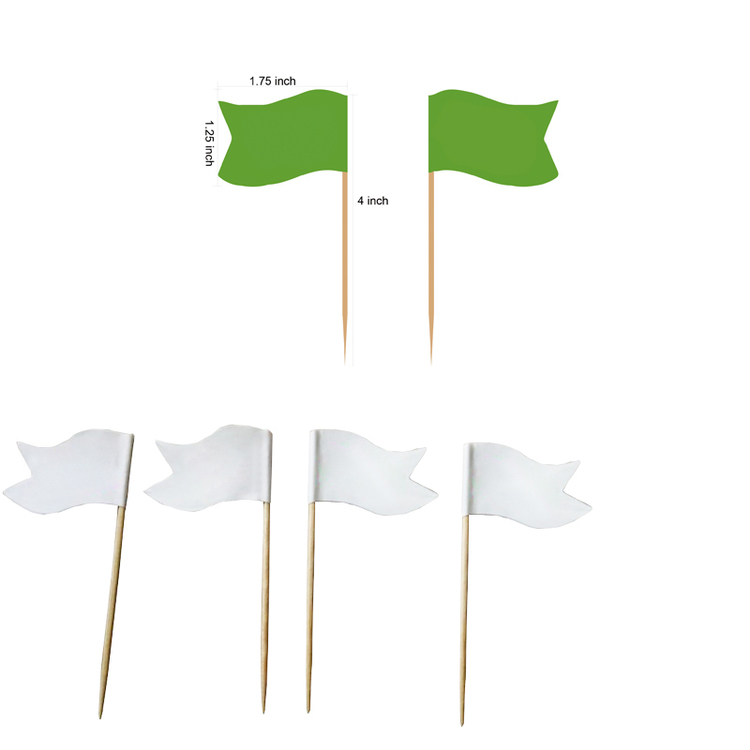 Suitable for occasions such as outdoors, gathering, party, bar. 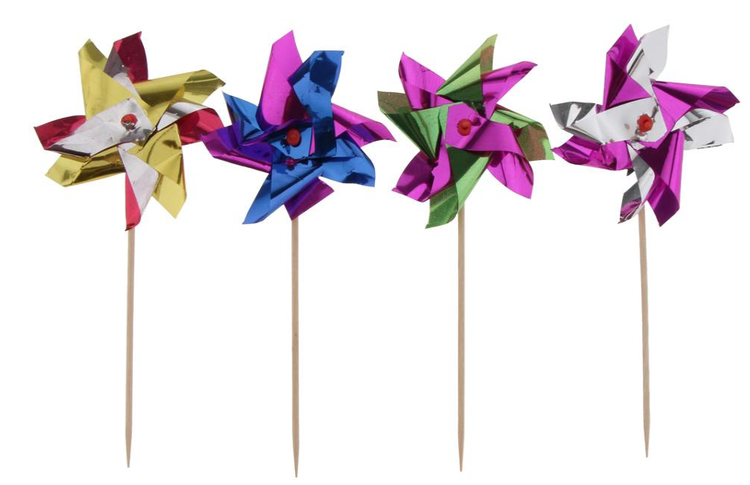 Colorful foil windmill design toothpick, looks unique and beautiful. 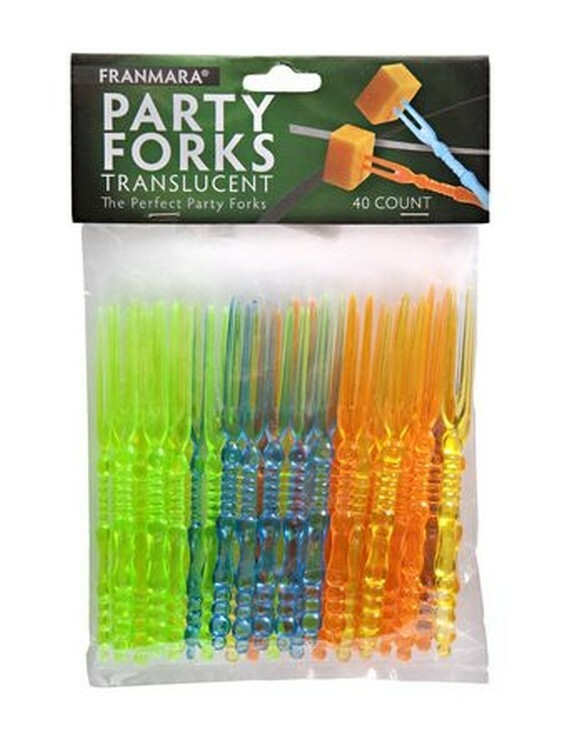 Perfect wood sticks picks for sandwich, cupcake, cocktail, drink, and fruit decoration. 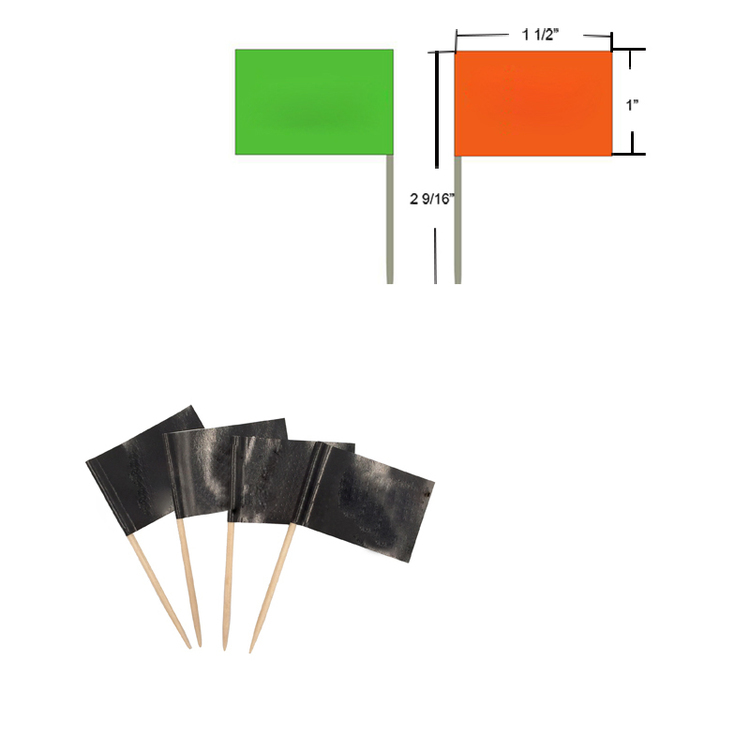 Suitable for using in the bar, cafe, summer beach party, Luau, hotel, at home or other various parties. 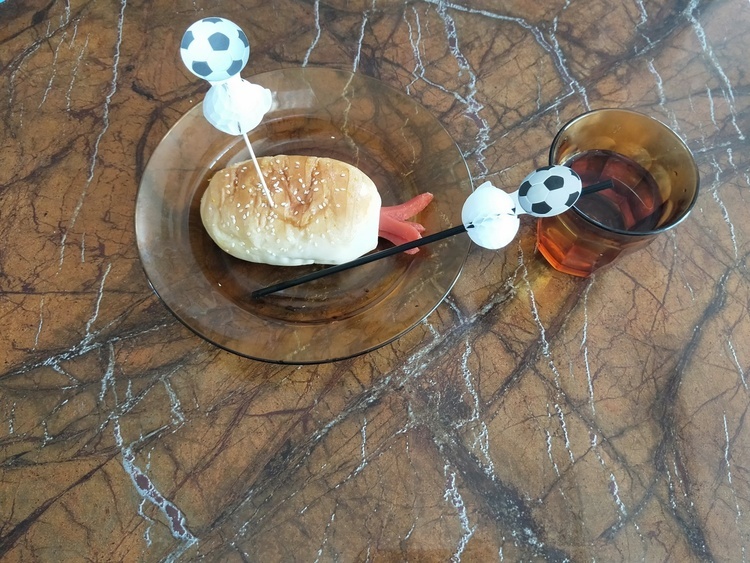 A great way to brighten up any of your appetizer. 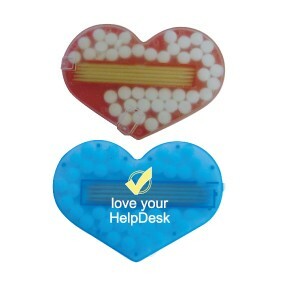 Can be packed with a header card for easy store display. 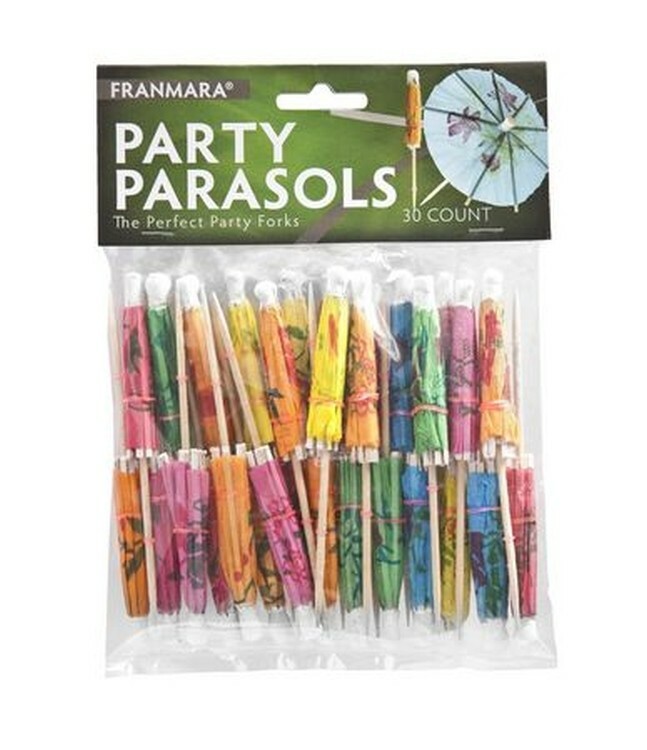 Party Parasol. For exotic fruit drinks and hors d'oeuvres. 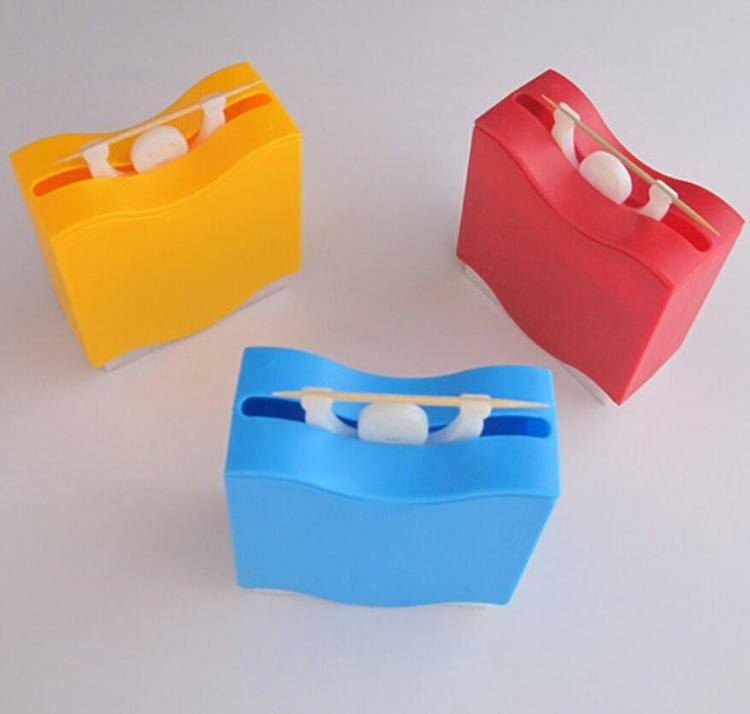 A multifunctional pencil holder made of plastic can be used in many ways. It can be a pen holder, a toothbrush holder, and a storage box. 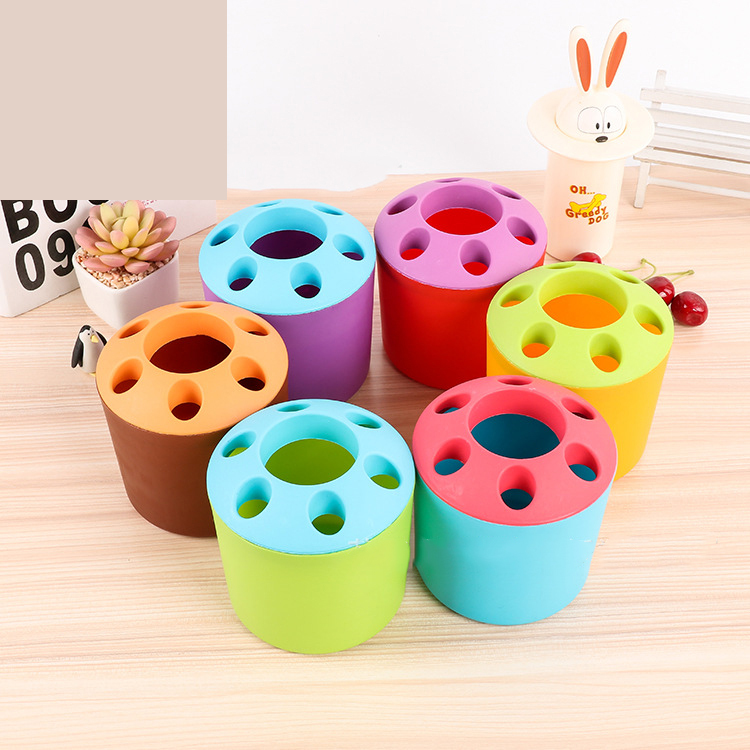 This product is safe, convenient, easy to clean and durable. 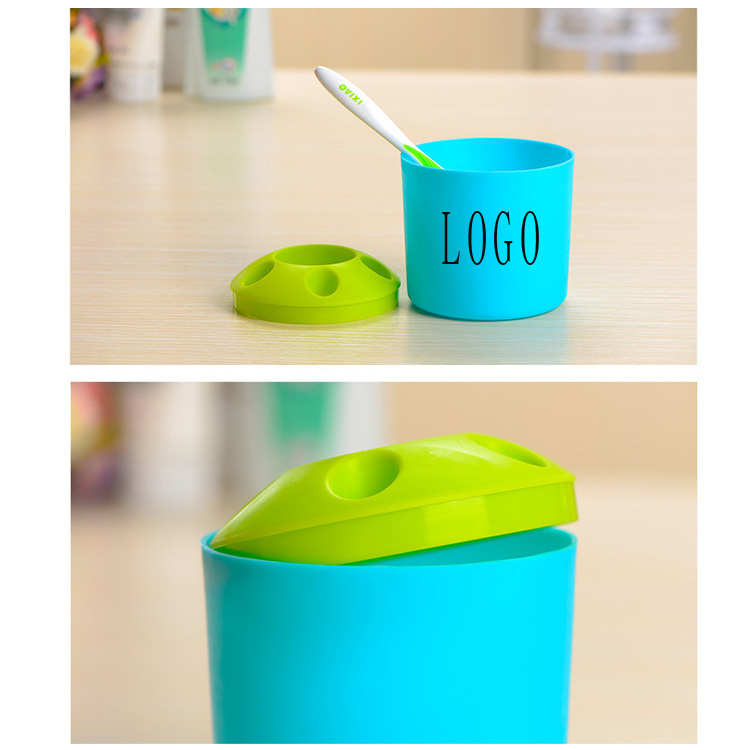 Blended with a variety of colors, the appearance is very beautiful and can be customized on the logo. 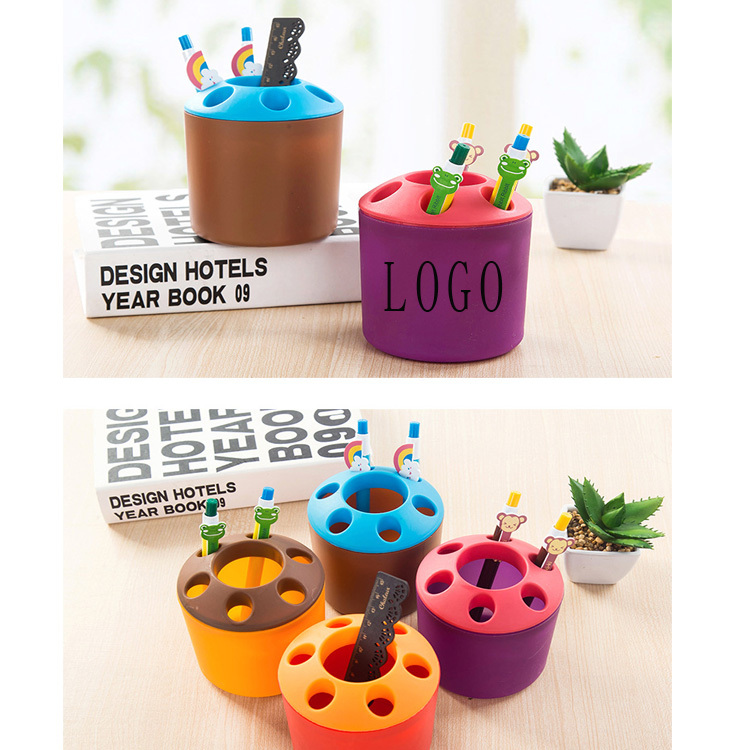 It is very good to choose it as a promotional product. This is an ideal choice for students, bookstores and gifts. Creative and practical. 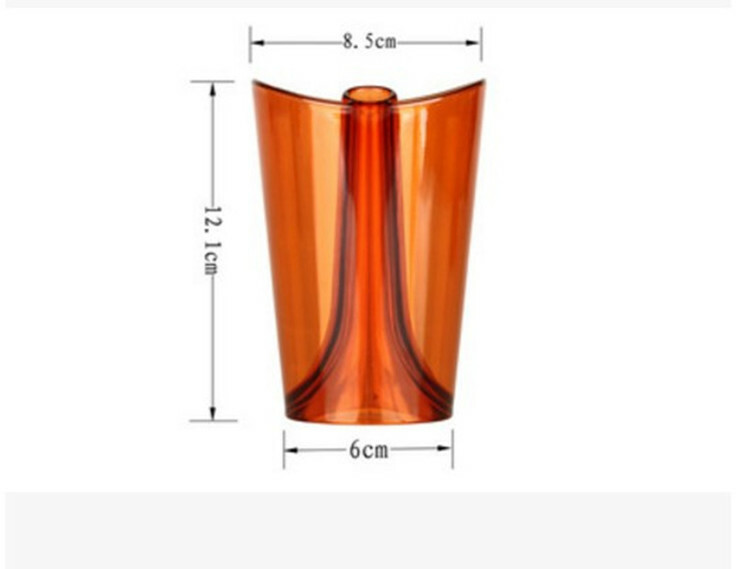 This cup is made of PS and as you see,it is very different normal one .Because of that it is so welcomed by old and new customers.Hope you will like it ,too!Your logo is welcome! 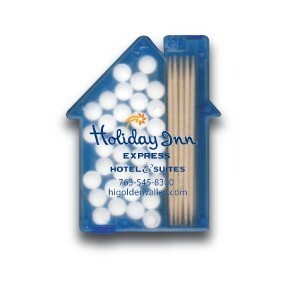 Our new toothpick dispenser is great for all types of businesses! Ideal for trade shows and restaurants. 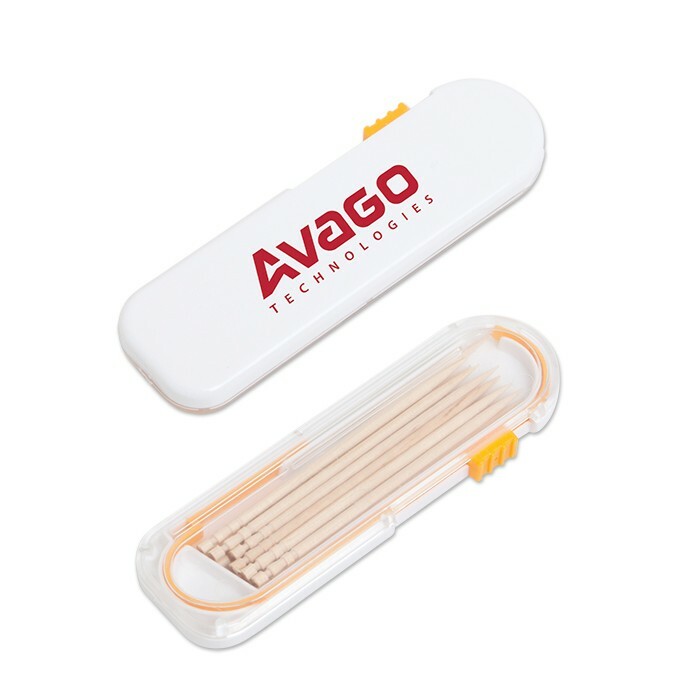 Refillable case comes with 12 toothpicks.